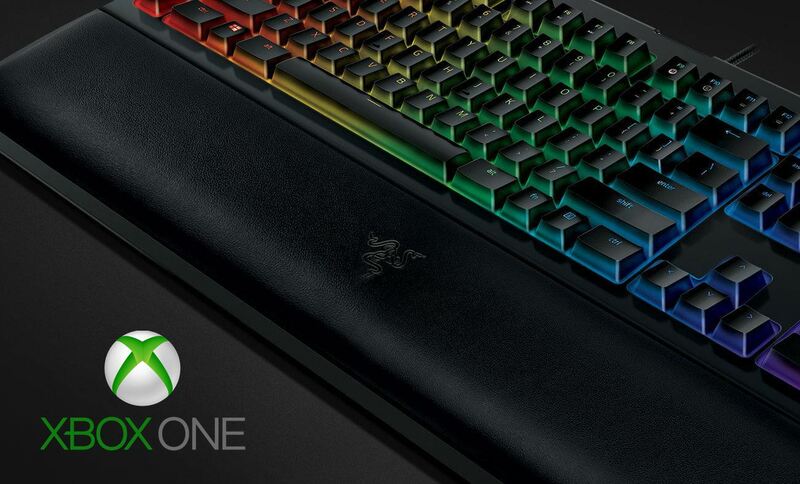 According to a report from Windows Central, Microsoft may be working with peripheral manufacturer Razer on bringing full mouse and keyboard support to Xbox One. The leaked documents regarding a presentation to developers earlier this year regarding its plans to add support for mouse and keyboards. The company seems to have been working with Razer on the endeavor, citing its Turret and BlackWidow devices as that could be directly compatible with Xbox One, through their Chroma light-up keys, which allows the keyboard to respond to cues from games. This would also include support for just about any USB mouse, including wireless mice with dongles. Thoughts ?